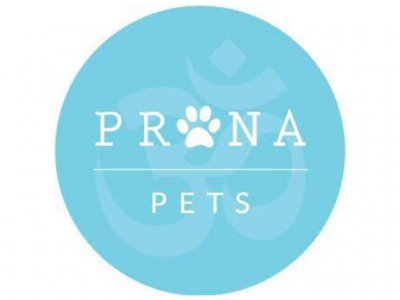 Prana Pets CBD Oil is compounded by a licensed pharmacist specifically for pet use. Prana Pets CBD Oil is a highly concentrated formula, third party lab tested. We believe that a holistic approach to health can produce lasting health improvements. 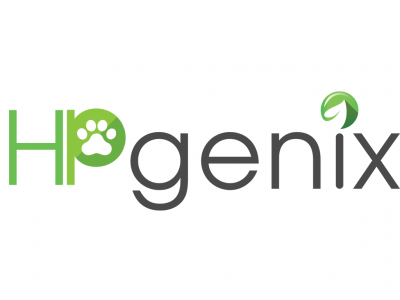 If your looking for specialty products to help your Fur Family be the healthiest they can then HP Genix Pet Treats and products can help. All of our products are formulated and manufactured in our USA-based cGMP Facility that we own.